Sadly, my IPhone is my third hand. I can do my banking, catch up on social media, read emails and listen to music in one spot. Add in the fact that my IPhone is my work phone and it only makes sense why I am all about having the best apps on my phone. Almost all of the apps on my phones are ones I regularly use. When it comes to fitness, there are so many great apps for music, workouts and weight loss management. I thought I would share some of my more recent favorites that I have been using this week regularly. Since it is Friday, I thought it would be the perfect day to link up with Katie and Heather for my Friday Favorites: Fitness Apps edition. 1) Strava (free) – I have a Garmin I use when I run. However, I am the worst at charging my watch so I am constantly stuck with a Garmin that doesn’t work. Thank goodness I have the Strava app. It has been my backup for a few years and I think one of the best apps to track your exercise. 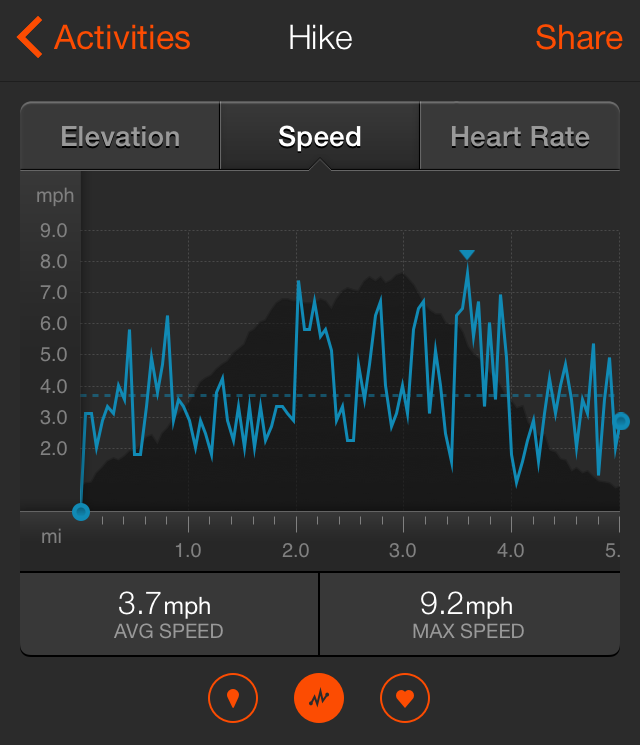 I have tracked runs, hikes and bike rides with ease. You get a lot of information including a detailed map, elevation gain and speed breakdown. If you have a Heart Rate monitor you can also link with the app to get even more information on your workout. 2) Lose It (free) – This is one of my very favorite weight loss management apps! I have used this app on and off for years. In the app you submit your current weight and goal weight. Based on how much you want to lose each week (up to 2 lbs per week) you will get a calorie amount to hit each day. 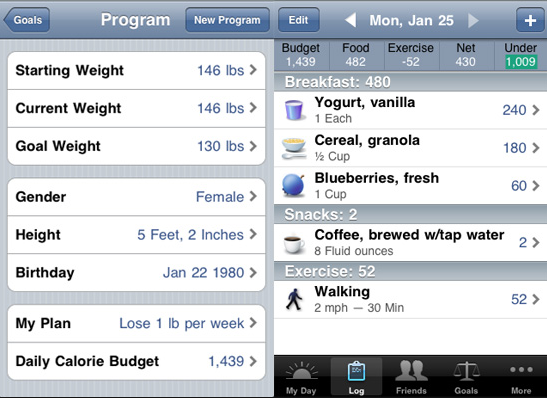 Then you can track your weight loss with your daily food calories and exercise. It will take all calories into account to show where you stand for your daily net calorie count. I love that the app also allows you to add restaurant food because lets be real, we all eat out at some time or another. I myself have definitely changed an order mid sentence because I will see my original option had 400 calories more than my allotment for that meal. Having calorie counts at your fingertips is very beneficial in making healthier choices every day. 3) Burn This (free) – I may be a bit bias with the Burn This app since I am an ambassador but I loved it even before I became one. Burn This is basically a Pinterest/ Instagram mix for fitness. Now I get to spread my social media addiction even further. You will find motivational quotes, workout selfies and progress photos to like and comment on. It is a great app for fitness minded people and an extra push you need when it comes to workouts. 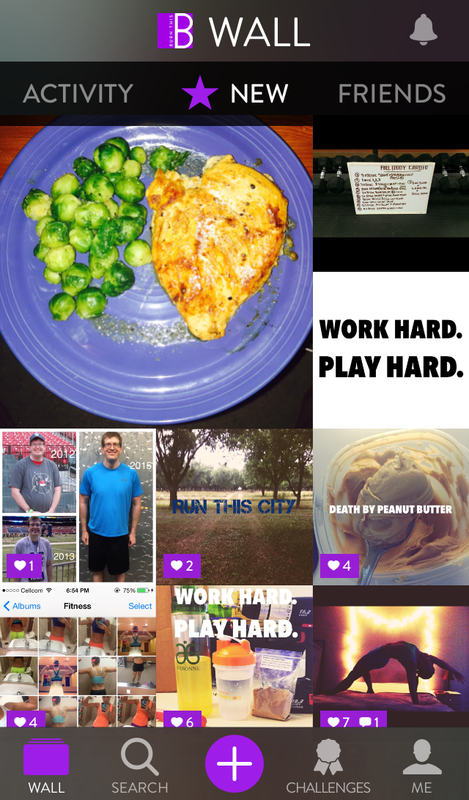 4) FitSnap (free) – Being very active on Instagram & Burn This, I love this app when I want to post a picture recap of my workout. 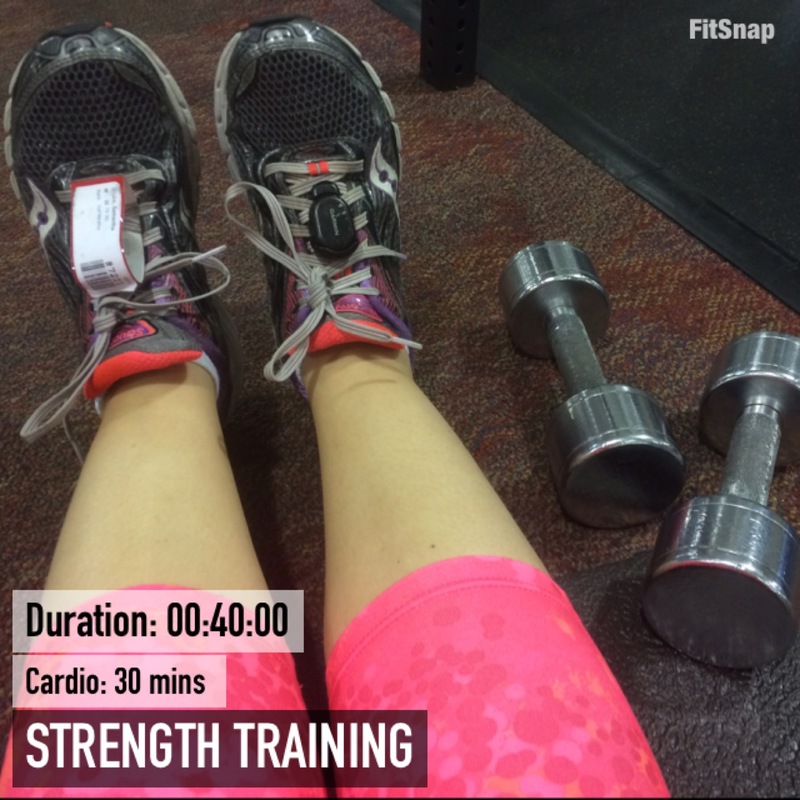 FitSnap lets you include your workout information on any of your photos to create recap pictures to share on your social media. The app is very easy to use and allows you many options to customize your workout, picture and design. 5) Fit Radio (free) – This is one of my newly discovered apps that I find myself asking, how have I gone so long without this app? It is so easy to use while you are working out. 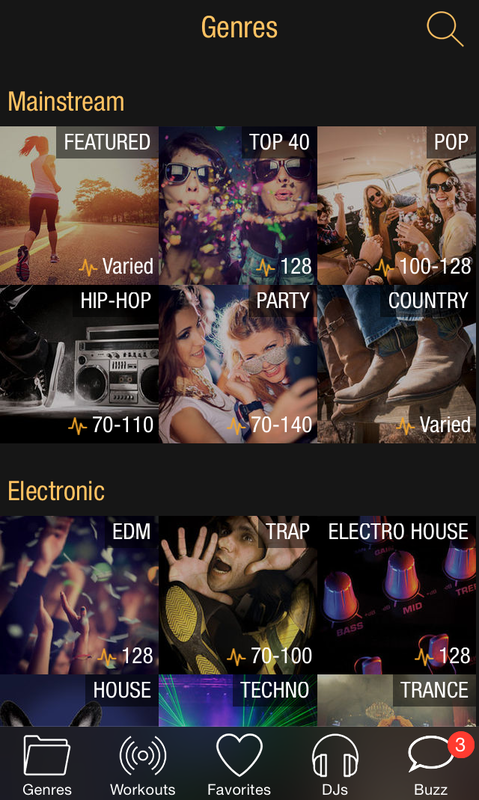 The app has already made upbeat playlists for you to use during your workout. All you have to do it pick your favorite genre, push play and start working out. Even better? The music never stops, not even for ads. It doesn’t get much better in my book. I don’t have to worry that in the middle of a sprint on the treadmill an ad will pop up (talk about energy killer). If you are looking for some new music, try a playlist from the app on your next workout! 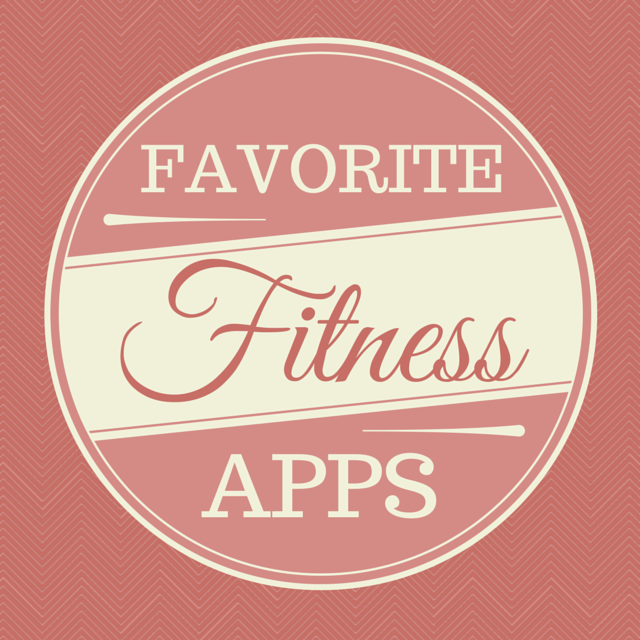 Tell me in the comments one of your favorite fitness apps you have been using this week. Have a great weekend! This entry was posted in Apps, Fitness, Friday Favorites, Workout and tagged Apps, Fitness, Friday Favorites, Workout. Bookmark the permalink. My favorite app is the Run Keeper app! It does a great job logging all of my runs with great statistics!